Pre-existing conditions is a big buzz term when it comes to any health policy – be it for your dog, cat or even a human. Read on to learn what pre-existing conditions mean in the pet insurance world. According to Embrace, a pre-existing condition is any injury, illness or irregularity that your pet exhibits prior to the end of your waiting period. This is true even if your pet never went to the vet for this condition. Unfortunately, no pet insurance companies cover pre-existing conditions. Some companies do cover what they call ‘curable’ pre-existing conditions. These are defined as conditions that can be completely resolved. Then, if your pet experiences a period of time (usually 12 months) symptom-free, they can then receive coverage for those ailments. A non-curable condition is something chronic, such as diabetes, hip dysplasia, allergies or cancer. These conditions require a lifetime of treatment once diagnosed, and no insurer will cover these conditions once they are in the medical history. That’s why it is important to get pet insurance while your pet is young and healthy so there is not a time where you are faced with non-coverage. If you do have a pet with a non-curable pre-existing condition, don’t despair. You can still get the coverage, just not for that issue. But, if you have a pet with diabetes that later develops cancer, they can still get coverage for cancer treatments. Most pet insurance companies will go through a medical history review with you once you enroll. Since most companies have a waiting period for illness (and a shorter one for accidents), they will use that time to review medical records and determine the limits of your policy. If your pet has an ACL injury, some insurance companies won’t cover the other leg at all, while others make you wait six to twelve months. Make sure you read the policy documents carefully to determine what the case is for your situation. 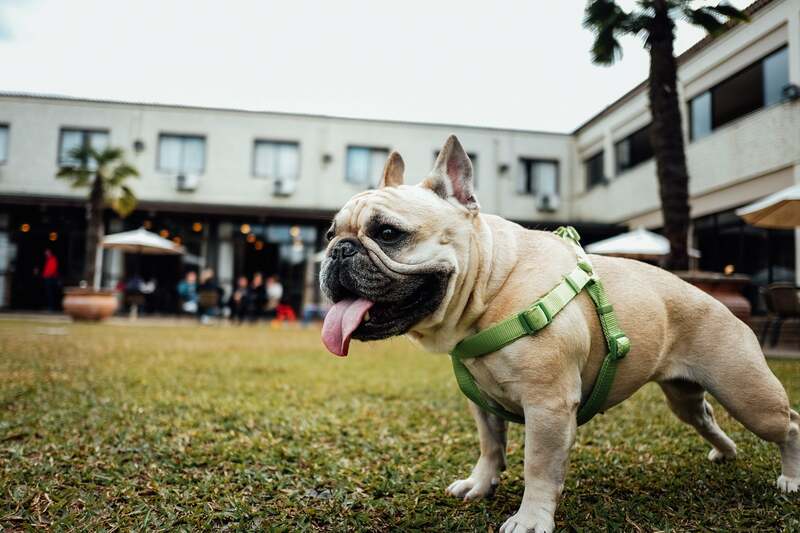 Most pet insurance policies have a clause that requires you to have a documented vet visit within the last 12 months prior to getting your policy. If you haven’t taken your pet to see their vet recently, you will need to get them to the vet ASAP, usually within 30 days. If your vet finds anything wrong with your pet, this may be considered a pre-existing condition and not get covered. If you have a current policy, you will most likely need to take your pet to the vet every 12 months, regardless of if they exhibit any health concerns, or you risk voiding your policy. While pre-existing conditions aren’t likely to be covered anytime soon, insurance policies are getting more competitive and more and more hereditary and congenital conditions are now covered (these used to be considered pre-existing conditions). It’s likely as the pet insurance industry evolves that these policies evolve too, and hopefully the preexisting condition clause, or at least the waiting periods, become a thing of the past.